A deal to allow Volkswagen develop an automotive hub in Nigeria has been signed between the automaker and the federal government. The Memorandum of Understanding (MoU) was sealed last week by both parties involved in the agreement. 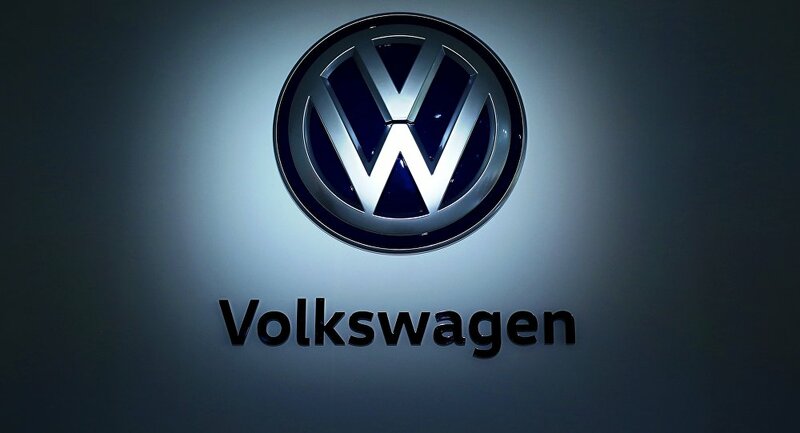 A statement issued from Volkswagen said it signed the contract because it identified Nigeria as a country with significant potential for the growth in the new vehicle market. With the agreement, the Nigerian government and Volkswagen Group South Africa (VWSA) will come up with a joint vision to secure the development of Nigeria as an automotive hub with an enabling policy framework that facilitates this vision is to be developed based on commercial viability. Business Post reports that this was part of the gains of the visit of the Chancellor of Germany Angela Merkel to Nigeria last Friday, where he met with President Muhammadu Buhari in Abuja. The Head of Volkswagen Sub-Saharan Region, Thomas Schaefer signed the agreement on behalf of Volkswagen with the Nigeria’s Minister of Industry, Trade and Investment, Dr Okey Enelamah. This comes a day after the signing of the MoU in Ghana in the presence of Chancellor Merkel and Vice President of Ghana, Mahamudu Bawumia whereby Volkswagen committed to set up a vehicle assembly and conduct a detailed feasibility study for the development of an integrated Mobility Solution in Ghana. In the MoU, Volkswagen undertakes to implement a phased approach in relation to the assembly of vehicles, initially from assembly kits with the long term view of establishing Nigeria as an automotive hub on the West Coast of Africa. This will include establishing a training academy in conjunction with the German Government, which will train the initial employees. The academy will also provide broader technical training in automotive skills. It is also intended that a comprehensive Volkswagen vehicle and service network is developed in the country subject to commercial viability. “The MoU is a major step in our walk towards the development of the automotive industry to achieve its potential contribution to the continuous economic development of the country. “We believe in the strategic and catalytic role of the automotive industry in the diversification of the Nigerian economy and we remain committed to encouraging and partnering with relevant stakeholders, especially investors and friends of Nigeria. “Our overall objective is to restore assembly and develop local content, thereby creating employment, acquiring technology and reducing pressure on the country’s balance of payment,” Mr Enelamah said. “We are only starting with our initiatives in Africa and will continue to develop sales and service networks where applicable. We are also looking at future assembly locations to determine if the markets have the potential and the necessary policy frameworks to be developed, to accommodate vehicle assembly,” added Mr Schaefer. “Africa’s time is now and with good alignment between the African countries with automotive aspirations we can create intra African trade and a Win-Win situation for all,” concluded Mr Schaefer.